Awesome shooter from Compile. Period. And for those playing MUSHA, Normal or Hard difficulty ONLY! 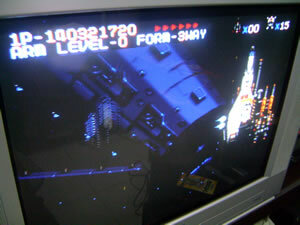 Also state if you are using emu or real hardware, and the game you are playing. If going for 1st place, please post a pic, or a replay if you wish. UPDATE (1/23/14): New scores added. Also, the new bbcode table format will be used. As such, a new submission format will be implemented. Last edited by tinotormed on Mon Feb 05, 2018 1:54 pm, edited 24 times in total. Guess i'll be the first. This was a single-play run from 5 months ago. If you have seen my YouTube channel, then you would have guessed it. And to commemorate another 1cc, I've decided to make my very own wallpaper. Oh, and this is a crossover! 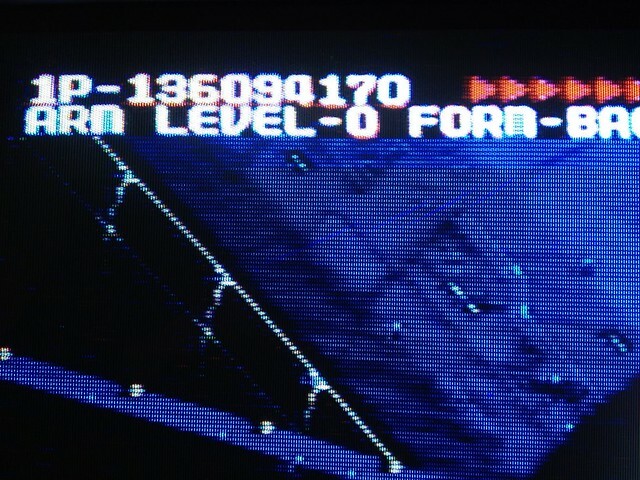 Normal 1CC, on original Sega Genesis. Nope. You had to pause in order to change speed. That is how in this game. Oh, could you make your entry more specific by adding your score in proper format, please? But the sound and music is supposed to resume after unpausing....the game was silent the entire time after I unpaused the game. Sorry I worded the sentence vaguely. ...But the sound and music is supposed to resume after unpausing....the game was silent the entire time after I unpaused the game. Hmmm, that used to be a problem to your system since it is some kind of bug. I don't know what is the problem behind it because I don't use real consoles in my home. Anyways, score updated. Update. Anyways, if my memory serves me right, you can grab more points out of the fireballs coming from the fortress tanks at the first part of stage 1. I have been on a compile kick lately. Updated. Please see first post for the new format. Small improvements. I'd love to know how andsuchisdeath hit that monster score. Amazing. oh, i thought dennin had easy/normal/hard just like musha? actually i think it even has a fourth difficulty. i kinda liked dennin, i should try it again. Should have had a screenshot but the root directory for Fusion had changed so nothing was saved unfortunately. Edit: Looks like the other host I used is out of business, added a working picture. Last edited by Perikles on Thu May 14, 2015 9:14 pm, edited 1 time in total. i'm sorry for the terrible quality/blurry pic! not sure if this will be accepted. 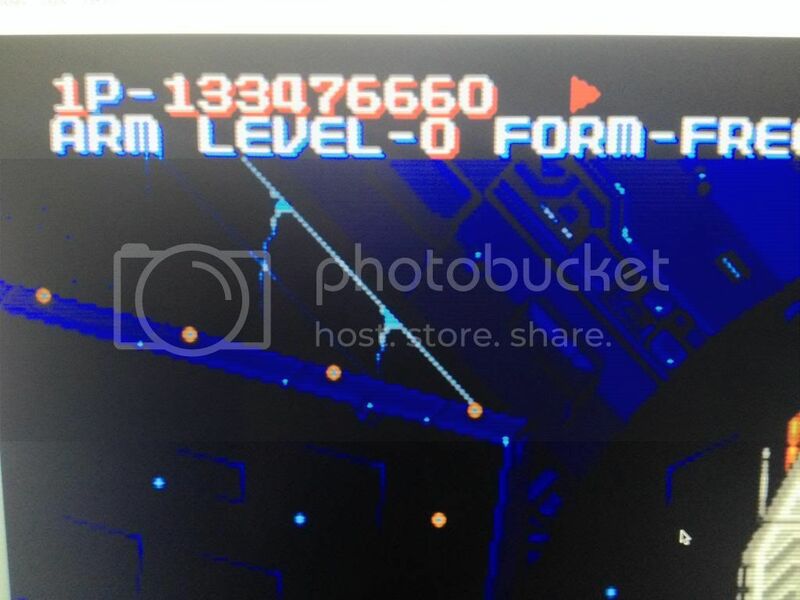 I've done my best to make out these digits... i only lost one life during this run. Last edited by Jonst on Tue Mar 24, 2015 9:05 am, edited 1 time in total. Wow, that is a really impressive score Jonst! ^ thanks man! Do you make that out on the blurry shot? I don't think this will be accepted... I didn't know exactly how or when the game ended so got a rushed shot! 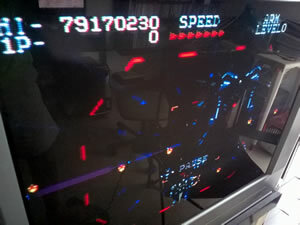 Comparing your score to the screen, things seem to match up. As for whether it will be accepted or not, I don't know. Did you get a good look at your score outside the screen shot to know it was at least in the 190m range? Did you take advantage of any scoring tricks or milking? Or is that score just from nearly no-missing the game? I have this one on the way, would like to try to give you some competition, but that is one hell of a start!